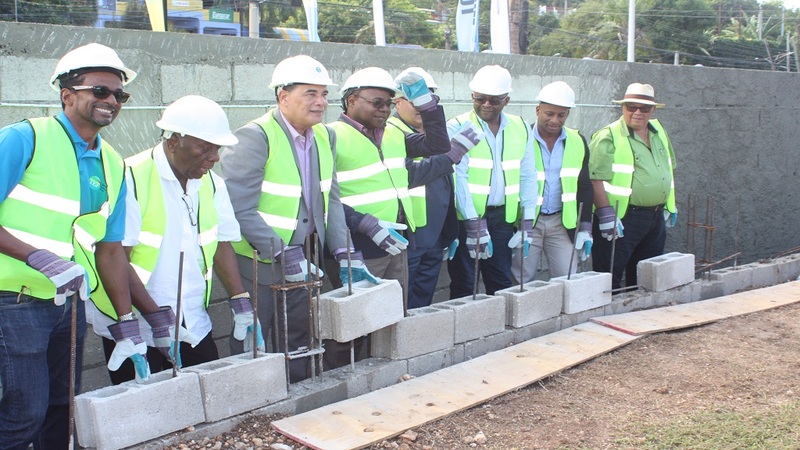 Tourism Minister Edmund Bartlett and Montego Bay Mayor, Homer Davis (centre), along with other tourism interests, participate in block laying on Saturday as part of the restoration of the 'Welcome to Montego Bay' sign that was destroyed in a motor vehicle crash outside the Sangster International Airport earlier this year. Kudos must be given to Minister of Tourism Edmund Bartlett for at least listening to the voices crying out in the wilderness of Jamaican frustration and ordering a review into the spending of J$17 million for the construction of a 'Welcome to Montego Bay' sign. When news broke that the sign was being erected at such a monumental cost, there was a widespread public backlash. 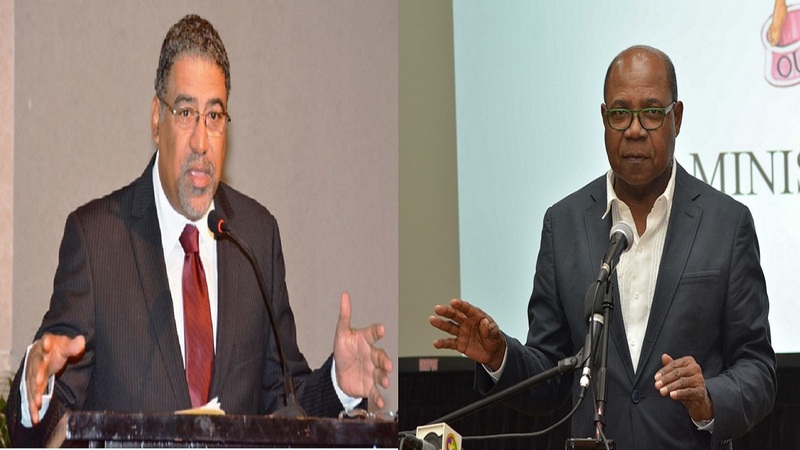 That Bartlett has shown the maturity and dignity that is sometimes missing from the modus operandi of Jamaica’s elected officials, to even display that he heard the cries, must be commended. 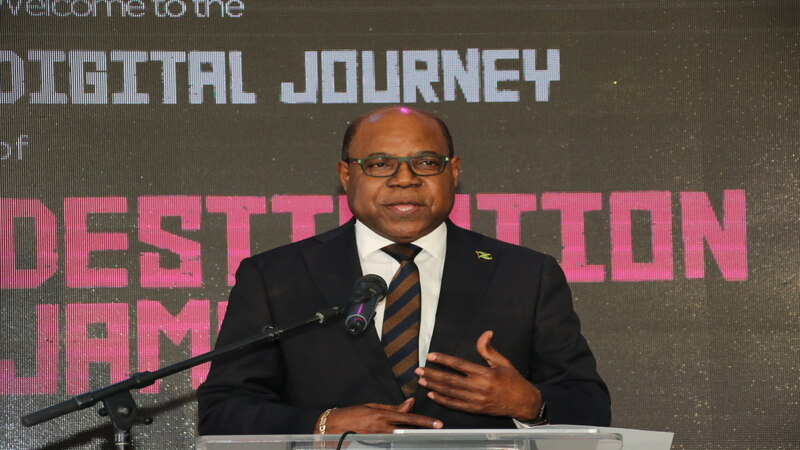 In a release to the media, the Ministry which Bartlett now heads, stated that the review will be conducted under the guidance of the Permanent Secretary in the Ministry of Tourism, Jennifer Griffiths, and will be fully transparent. Bartlett’s move to at least call for a review into the construction of the sign must be hailed as it is not often in the scheme of Jamaican politics that an elected official chooses to stoop from their ‘supposed’ lofty position to listen to the voice of the Jamaican people who often cry out against what they deem to be a travesty. It can only be hoped that Bartlett’s edict will be carried out with the concerns of the discerning voices at the forefront of the issue. One also hopes that consideration will be taken into a concern expressed by the National Works Agency about the lack of visibility for motorists approaching the sign from the Eastern end. I have had the opportunity to interact with Tourism Minister Ed Bartlett and, from my professional interactions with him, Bartlett seems to be a man who genuinely has the interest of the country’s tourism product at heart. He seems to be an honourable man who has always made himself accessible to the media and speaks openly on issues. While we praise Bartlett’s forward thinking action, however, what cannot be swept under the carpet is that the initial move was questionable and deserved to be called out. An ‘explanation’ by the Tourism Product Development Company (TPDCO) that spending J$17 million to erect a welcome to Montego Bay sign was a good spend, was unconvincing, especially in these times. Recent checks have revealed that a two bedroom house in Montego Bay, St James went on sale for $12 million. So, a welcome sign costs more than a house? That was very interesting. According to the TPDCO, the money would be spent in a variety of ways and, after being erected, the state of the art welcome sign would serve to enhance the visitor experience to the very popular tourist mecca. In breaking down how the money will be spent, the company explained that $8 million is projected to be used on the dual base facing the east and west; $3 million for lettering; $2 million for electrical work and $1 million for irrigation. 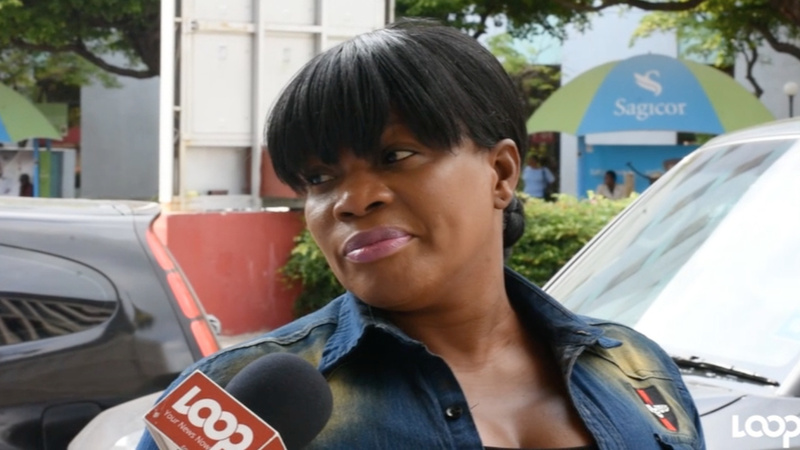 A further $3 million has been allocated for contingencies while the St James Municipal Corporation has been contracted to ensure that the project is completed by year end and within budget, the TPDCO said in a release. For way too long, skewed decisions have been made on behalf of the Jamaican people that on the surface appear to be part of a wild frolic. Thank you Mr Bartlett if even for listening to the concerns. This sort of tomfoolery is not limited to the Jamaica Labour Party (JLP) Government. But the argument oftentimes put forth by JLP hacks that 'the PNP did it, so they are in no moral position to question the ruling party', is way off base. The time must be now for the careless use of resources to end. No one benefits from this. Actions like these are part and parcel of the Jamaican political landscape for too long. 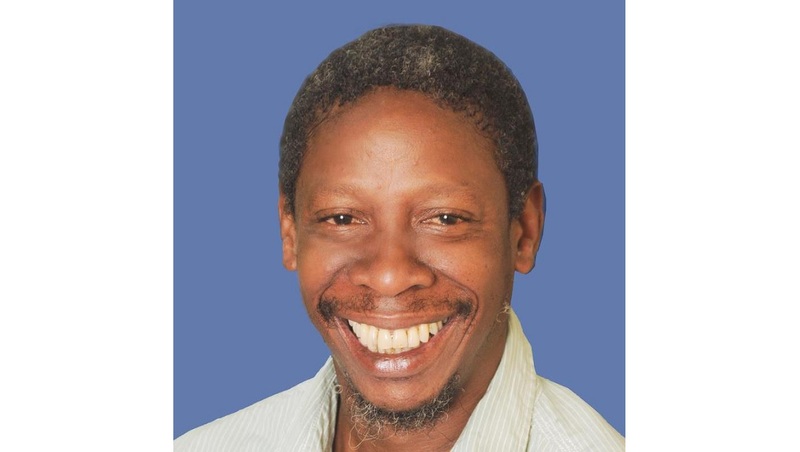 Both parties are guilty of stuffing their snouts in the feeding trough of public funds and sometimes make decisions that even children at the early childhood educational level would deem foolhardy. Twenty years ago, Jamaica qualified for the World Cup in France. The whole country and those in the Diaspora were beside themselves with glee and pride at the historic sporting achievement and rightfully so. However, the government of the day, led by PJ Patterson, did the same thing. They wastefully spent some $8 million to buy a large plastic ball to commemorate the event. Where is that ball today? It seems that $8 million was just spent on a whim with no consideration for the suffering and economic hardship that a large portion of the Jamaican society has to bear on a daily basis. The same scenario seemed to have been playing out with the erection of this sign, if not for the calls of sober voices. It will be a blatant waste of money and has rightfully raised eyebrows. There must be a better way to spend that sum on behalf of Jamaica. There are many other cases where money has been wasted on projects that have not been of any benefit to the Jamaican people or economy. The Trelawny Multi-Purpose Stadium is also another white elephant that was touted at the time as being a facility that would host major sporting events. Now it seems the athletes are goats and cows whose owners let them loose on the field to get their fill of grass. The facility was built in 2007 in the district of Florence Hall in the parish at a cost of US$20 million, under an agreement between the governments of China and Jamaica in time for the Cricket World Cup. Now, 11 years later, the Jamaican taxpayer has to foot an annual bill of almost $50 million to pay for the upkeep of the stadium which has been steadily declining in disrepair. These are the sorts of decisions our politicians make. Even more frustrating is the response they sometimes give when questioned about how they spend on behalf of the people. It was the same Mr Patterson who, some years ago, when a bridge was constructed at Yallahs in St Thomas and a resident complained that the work done on the structure was shoddy and below par, was captured on camera almost losing his cool. “We thank you fi di bridge sah but eeh nuh build good,” the man told Patterson. Patterson’s now infamous response sticks in the memory as it was used in one of the campaign advertisements of the then opposition JLP, after the same bridge was washed away into the Caribbean Sea when the Yallahs River went into spate during a heavy bout of rain. Then there was a $248 million mini stadium constructed in Sligoville years ago despite stern opposition and advice that it would be another white elephant. In that case, however, the facility was a gift to the Jamaican people by the People's Republic of China, a decision the Chinese must be now sorely regretting. For too long, those who have been elected to act on the behalf of Jamaicans have been careless with that responsibility and sometimes act annoyed when questioned about their actions. But just like everything else in Jamaica, this may just prove to be another nine-day wonder.